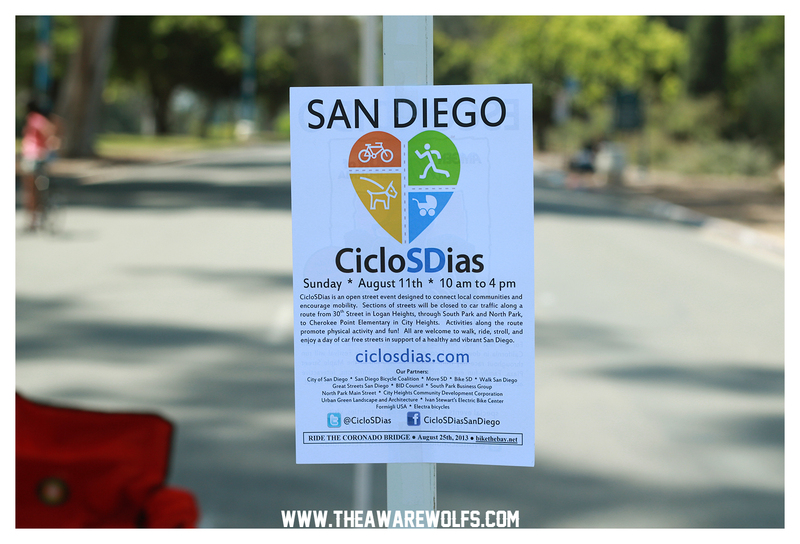 So, you may have heard of the LA CicLAvia, but San Diego is getting primed up to host our own CicloSDias. To do a few test runs, see the response, and also build up the hype, a few MINI Ciclosdias’ are being held before the big one on August 11th. Essentially, and this is awesome, on the days of mini Ciclosdias’, a section of street is closed off to traffic. No cars, only pedestrians. Everyone is welcome and urged to make a day of it. Bring a blanket, have a picnic, and kick it with NO CARS. I was only there for a few minutes, but now I can’t wait for the next one. Definitely going to plan better and make a day of it. 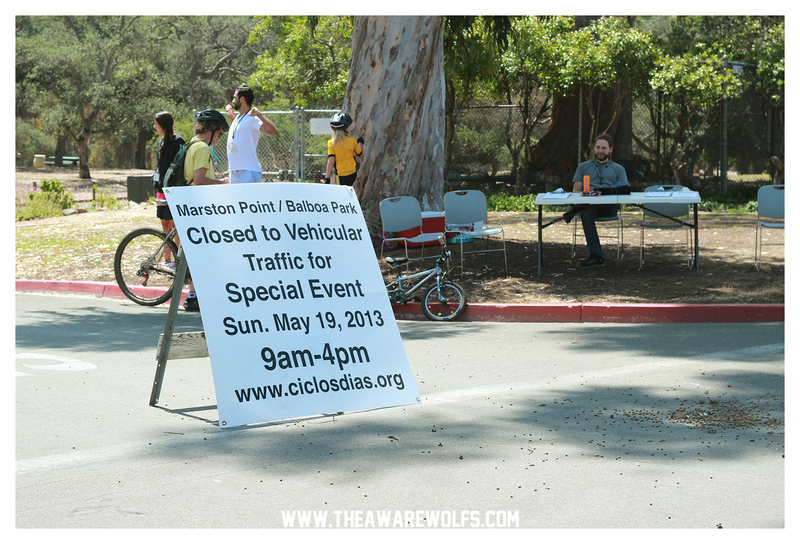 The meet up for the next CicloSDias mini is Presidio Park and will take place on June 16th. Cruise over to www.ciclosdias.com to stay in the loop. These events are a great way to show our numbers TEIAM. 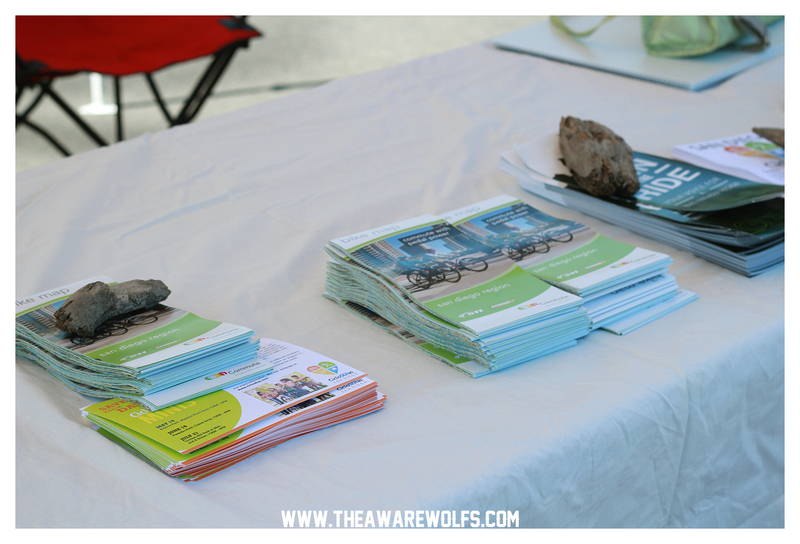 If we want any kind of a change in San Diego regarding cycling and cyclist safety, THESE are the exact things YOU should go to.